GLADSTONE residents have an opportunity this month to get a glimpse into what the region could look like in 24 years. 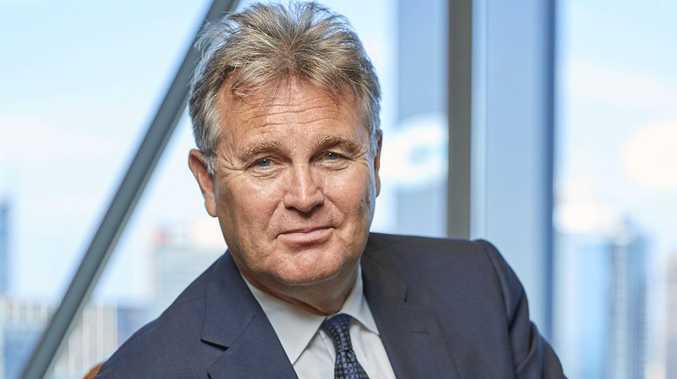 The Observer and CQUniversity's Future CQ event will discuss the challenges and opportunities that lie ahead for the region based on the findings of leading demographer Bernard Salt. The Managing Director of The Demographics Group, Mr Salt writes weekly columns for The Australian that deal with social, generational and demographic matters and is widely regarded as one of Australia's leading social commentators. 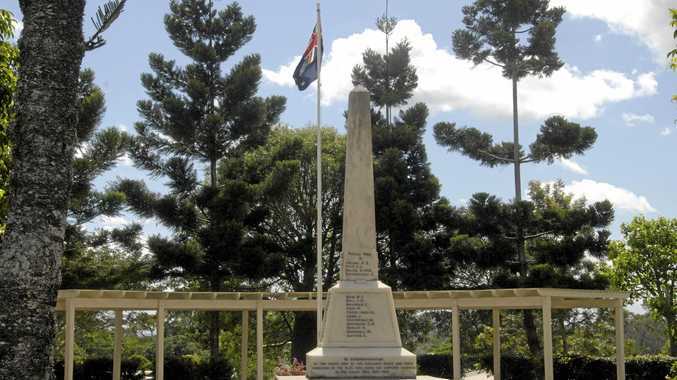 A panel of Gladstone industry and business leaders will discuss the findings of his research into the region and how the town can best position itself for the future. The panel includes Gladstone Region Mayor Matt Burnett, CQUniversity Associate Vice Chancellor Owen Nevin, Gladstone Industry Leadership Group CEO Patrick Hastings, Roseberry Queensland general manager Colleen Tribe and The Observer's general manager David Richardson and editor Megan Sheehan. The breakfast will be held on March 20 from 7am - 9am at Yaralla Sports Club. Tickets are $25 and can be purchased by calling 49703044 or visiting The Observer office at 130 Auckland St.